Overwatch League Begins in Less than a Week | Nerd Much? The “world’s first full-blown professional eSports league” is mere days away from officially beginning. The Overwatch League will kick off on Wednesday, January 10th. And teams are ready to begin officially introducing their players to the world. 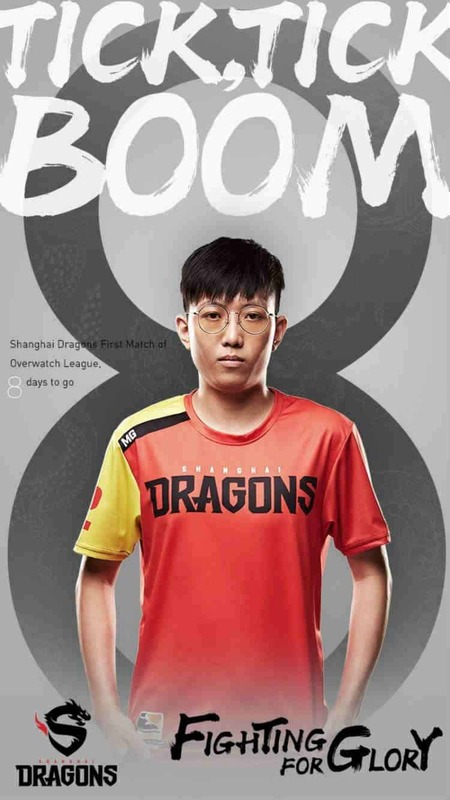 The Shanghai Dragons issued a press release today doing just that. Today’s spotlight is on SHD_MG. SHD_MG utilizes the offensive oriented D.Va within his Overwatch team. The character utilizes twin Fusion Canons for short range attacks. She can also use Boosters for evasiveness and absorb attacks with her Defense Matrix. With his use of D.Va, SHD_MG is recognized as one of the best tank players in the world. 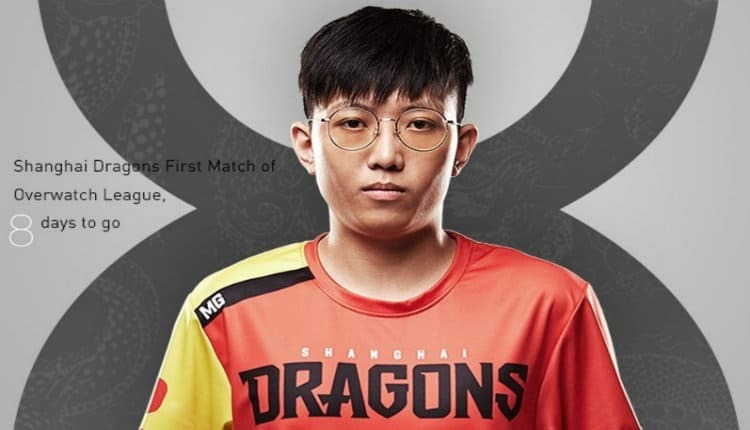 SHD_MG and the Shanghai Dragons will get plenty of time to shine on opening night. The Overwatch League will host three matches on January 10th – with the Dragons being a contestant in one of the bouts. The rest of the Dragons consists of SHD_Undead, SHD_Diya, SHD_Roshan, SHD_Xushu, SHD_Freefeel, SHD_Fiveking and SHD_Altering. The San Francisco Shock will host the Los Angeles Valiant in the first official Overwatch League match. That event is set for 7:00 p.m. Eastern, 4:00 p.m. Pacific. The Shanghai Dragons will then take on the Los Angeles Gladiators at 9:00 p.m. Eastern, 6:00 p.m. Pacific. And finally the Dallas Fuel will match up against the Seoul Dynasty at 11:00 p.m. Eastern, 8:00 p.m. Pacific. The action continues with three more matches on Thursday, January 11th, Friday, January 12th and Saturday, January 13th. There will be three matches a night on Wednesday, Thursday, Friday and Saturday evenings through February 10th. That will conclude Stage 1 of the competition. All the teams within the Overwatch League are currently training within the Blizzard Arena located in Burbank, California. It’s there that each of the league’s matches will take place. Blizzard hopes to have teams travel for home and away games at some point during future seasons.